Welcome to the CompuGroup Medical lab supplies webshop! Search our site to find and order the lab supplies you need, shipped directly to you! Browse through our site to order thermal labels, barcode readers, analyzer interface cards, or Zebra printers. The CompuGroup Medical online marketplace is the one stop shop to discover and order equipment and consumables for your laboratory. If you're looking for supplies for your facility, check here first! It's easy to shop, and simple to place an order. We have it all! Visit our site any time you need lab supplies for your facility. For your convince we provide affordable shipping costs, as well as the option to choose overnight shipping if you ever need to receive the order quickly. View the Shop page in the toolbar above to view all the products available to you, or browse through each of our categories of lab products. View the About Us page to read more about CompuGroup Medical and the software products we provide. CGM LABDAQ® from CompuGroup Medical is an advanced laboratory information system (LIS) that leverages a modern platform with decades of experience as the market-leading LIS. 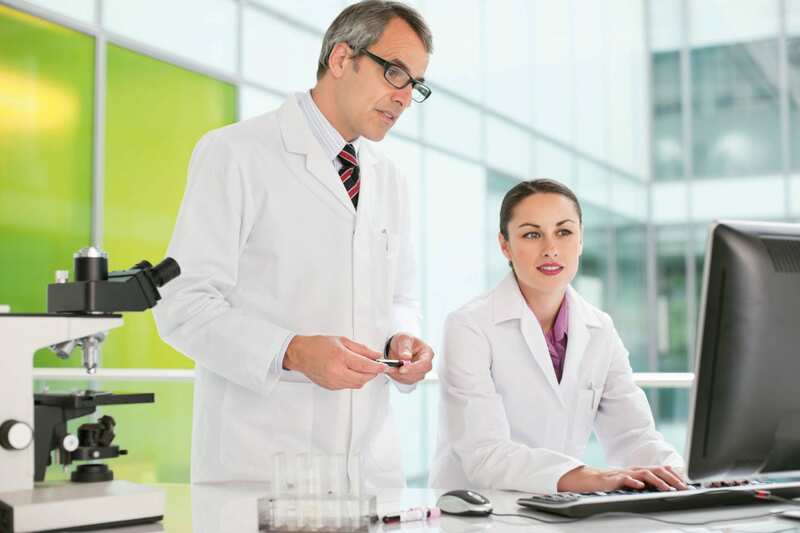 CGM LABNEXUS is an easy to use, intuitive cloud-based system designed to help you grow your lab outreach business through greater convenience and direct connectivity. Click here to view our company website and to learn more about the laboratory solutions we provide. You may also check out the Contact Us page if you have any questions about product details, or how to order on this site! Orders are processed Monday through Friday, within 48 business hours of receipt. Orders are shipped within 48 business hours of order receipt. Overnight orders are still subject to a 48 hour processing time. If you have an emergency request, please call prior to placing your order.